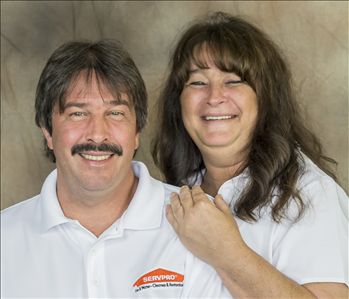 SERVPRO of Chambersburg was established in 2010 by husband and wife owners, Marlin and Adatha Myers. Marlin comes from 20+years as a self employed general contractor in Chambersburg who built houses, framing, drywall, roofing, and much more. In about 2006 he started to transition his company's services to include rebuilds/repairs to fire damage homes. 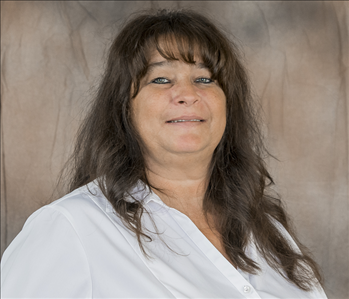 Adatha or also known as "Addie" worked in the warehouse management industry for most of her former career. In 2010 they bought the SERVPRO of Chambersburg office and started the company out in this area. 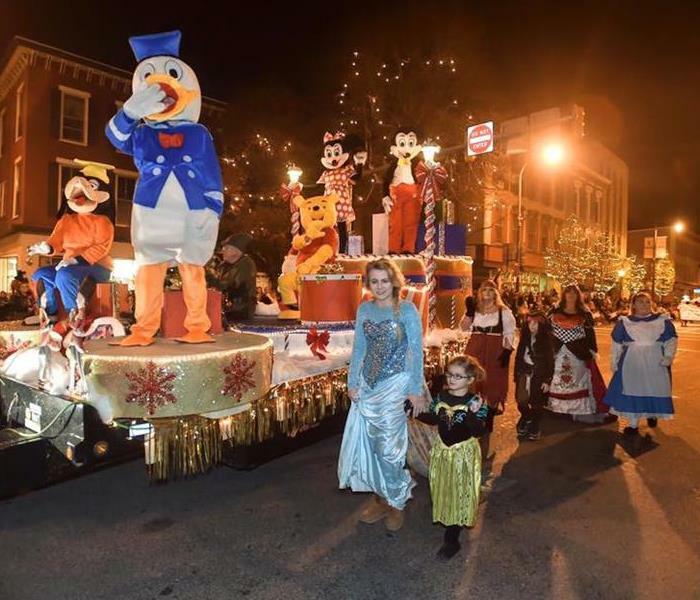 The SERVPRO of Chambersburg team exceeded projected volumes and growth and were named "rookie of the year 2011" among all the other new franchises across the county at the time. They built trusting relationships with clients, insurance professionals and business owners quickly in the area. In 2013 we moved from Franklin St Chambersburg to our current location on Industrial Drive and built a 3 bay garage onto the existing building. Our team at SERVPRO understand the stress and overwhelming experience with water and fire emergencies. We are always spreading education of the industry to the town at various marketing opportunity and to each customer pointing out any preventive maintenance tips as well. SERVPRO of Chambersburg specializes in the cleanup and restoration of residential and commercial property after a fire, smoke or water damage. SERVPRO of Chambersburg can also mitigate mold and mildew from your home or business. SERVPRO of Chambersburg also has the ability to repair your home to pre-loss condition. We are the one stop shop for all mitigation and repair that your home may need. Our staff is highly trained in property damage restoration. From initial and ongoing training at SERVPRO’s corporate training facility to regular IICRC-industry certification, rest assured our staff is equipped with the knowledge to restore your property. 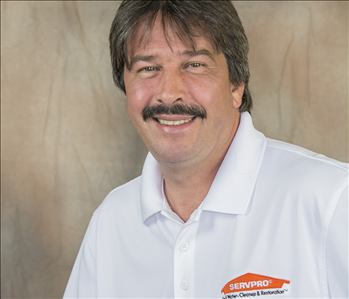 With a nationwide system of qualified franchises, no damage is too large or too small for SERVPRO of Chambersburg. 2012 Retention of historic material, Borough of Gettysburg.